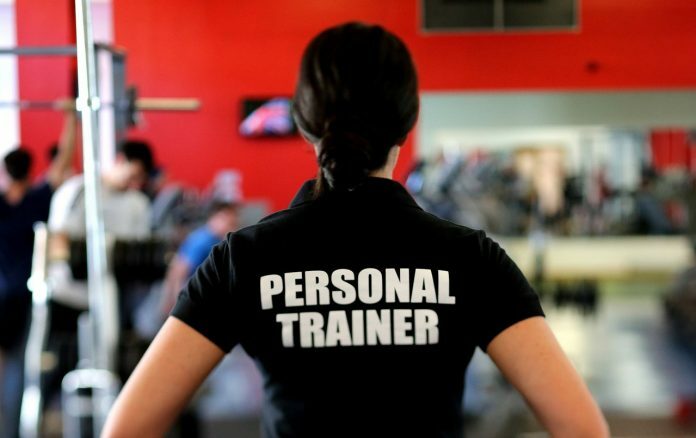 When it comes to getting fit and staying that way, there’s a lot to be said for hiring the best personal trainer. If you’re new to fitness and unsure of how to get started, a personal fitness trainer can help you set realistic goals and get you on the road to achieving them. Plus, they can help an experienced fitness enthusiast keep making even more progress. However, not all trainers are created equally. The wrong trainer can do more harm than good, so it’s important to pick the right person. Keep the following tips in mind when evaluating your own choices to ensure you find the right fit. Decide what type of trainer you would like. Once you officially start looking, it won’t take you long to realize you can find personal trainers for hire almost anywhere. However, you’ll want to give some thought as to whether you’re happy working with one of the trainers at your gym or would prefer a private trainer. There are pros and cons to each. If you really do prefer the gym, it’s worth checking out the options available where you already work out. If you’re more of a home gym type of person, you might prefer a private trainer. They are typically more expensive, but they’re also a lot more convenient for those who prefer working out on their own. So, you’ve found some people you like and can picture working with them on a long-term basis. The next step is to make sure they’re qualified for the job. There are plenty of people out there these days that call themselves trainers but who lack actual expertise. Your trainer should be able to show you certification from an accredited organization. Examples include the National Academy of Sports Medicine (NASM), the American Council on Exercise (ACE), and the National Strength and Conditioning Association (NSCA). In addition to this, the person should be trained in CPR and first aid in case of emergency. Ask for proof of their expertise. The next thing you’ll want to ask for is proof that this person can get you the exact results you’re seeking. For instance, if you’re looking to lose weight, put on some serious muscle, or train for an upcoming event, ask to see some success stories in this specific area. A good trainer will jump at the chance to show you how good they are at what they do. Ask to see a few client referrals and testimonials as well. Yes, even the most competent trainers had to start somewhere, but if you’re brand new to fitness yourself, working with a trainer who’s as green as you are might defeat the purpose of hiring one in the first place. Make sure the person is capable of motivating you. Everyone’s different when it comes to what motivates them to push harder and give a workout their all. Are you at your best when you have a drill sergeant type cracking the proverbial whip over your head or do you do better with gentle, positive reinforcement and lots of friendly encouragement? Choose a trainer whose coaching style gels with your preferences. Remember, you and this person will be spending a lot of time together as you work toward your fitness goals. It’s imperative that the two of you are in sync when it comes to learning and motivation. Assess the person’s fitness philosophy. Whether or not a given trainer’s fitness philosophy matches with yours can make or break your overall experience, so make sure you’re on the same page here. 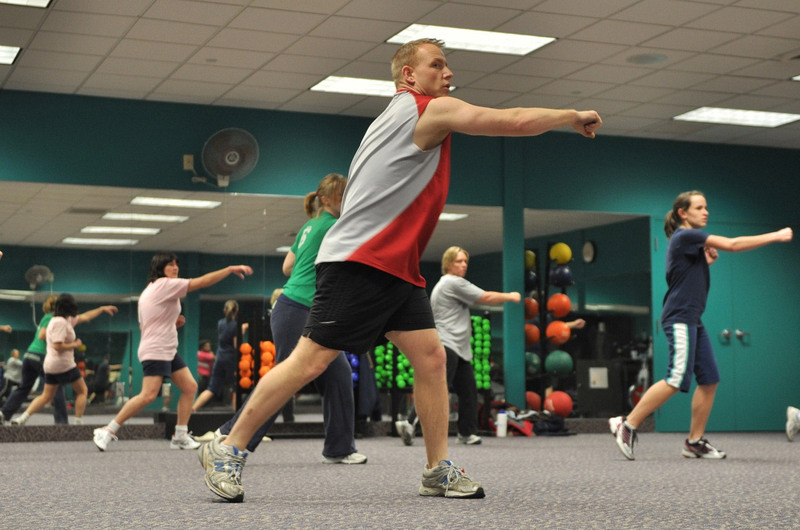 Starting a new fitness program should challenge you and encourage you to push your limits. It’s not supposed to make you miserable. Consider how the trainer puts together a program. What are his or her beliefs as far as why fitness is important? Will the trainer primarily have you indoors working on machines and using studio equipment or is she all about getting out in the fresh air? Most importantly, do the approaches of this person line up with your own personal preferences? Ask about their current availability. When it comes to fitness, consistency is incredibly important. If the trainer you ultimately hire is already working with a ton of other clients, the available time slots may not be able to provide you with the flexibility you need. This is especially the case if you don’t have a lot of wiggle room within your own schedule. Find out up front what the trainer’s workload is like and determine whether or not that matches with your needs. Do they prefer to see a client at the same time every week or will appointment times change a lot? What is the policy regarding cancellations and missed appointments? Define any special conditions the trainer should know about. If you have a medical condition or any other special considerations, you’ll want a trainer who is experienced in that arena. Otherwise, you risk winding up with a fitness program that isn’t really right for you—at best. At worst, you could wind up exacerbating your condition or really hurting yourself. If you’re having trouble finding trainers who are experienced in the areas they need to be, try discussing it with your doctor. Talk what your goals and how to best achieve them. The doctor may be able to recommend a good fit. Last, but certainly not least, you’ll want to consider how other clients feel about this person. If you got a list of referrals, make the time to contact and speak with all of those people about their experiences. Did they get the results they were after? Was the experience of working with that particular trainer enjoyable overall? Did they feel heard and considered when it came to any concerns they had? Great testimonials are ultimately the best proof of a given trainer’s expertise. Start exploring the possibilities today! Why your next workout shoes should be made of wool?